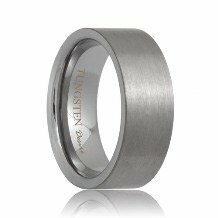 The Cambridge tungsten carbide ring produces a powerful and bold image. 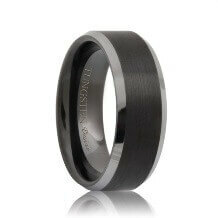 This style of tungsten rings feature a high polish finish blended with a rich precious metal inlay of palladium. 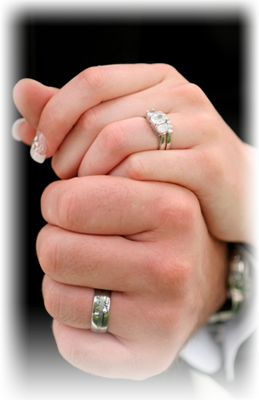 The beveled edges give this ring a strong and bold look. 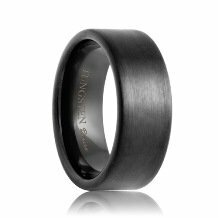 The powerful and bold look of this ring is matched only by the power and durability of tungsten carbide. This style is made to order so please allow 5 - 10 business days to manufacture and ship. Free Lifetime Warranty and Lifetime Sizing; pay no restocking fees or deductibles! 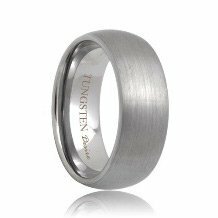 I bought this tungsten wedding band for my wife for our anniversary. 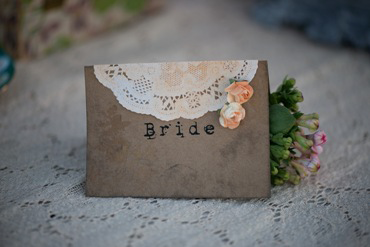 The shipping was ultra fast and the customer service was extremely helpful. They answered all of my questions. 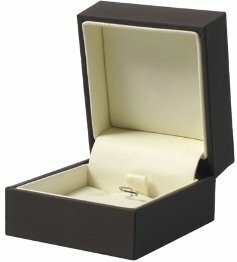 When I received the ring, I went to the flower shop and bought a dozen roses and sent both the ring and the flowers to my wife. She was so happy to get the flowers and the ring at work and she was the popular one out of all of her co-workers. 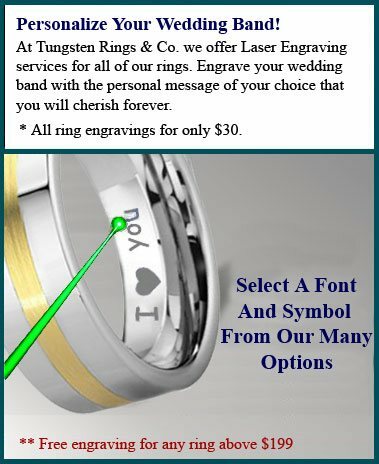 Thank you Tungsten Rings Company for making me a very happy customer and giving me the best anniversary present without breaking my budget this month. 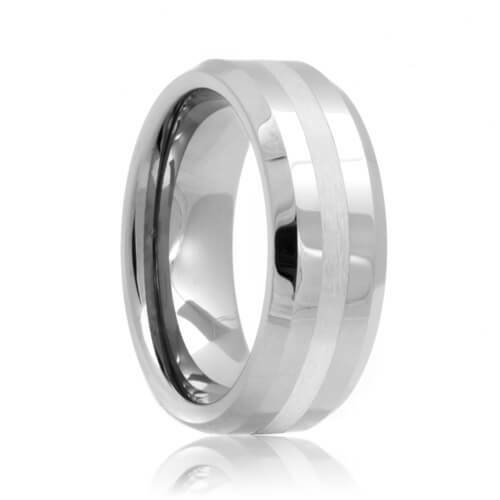 I will return in the future if I need another tungsten carbide ring.